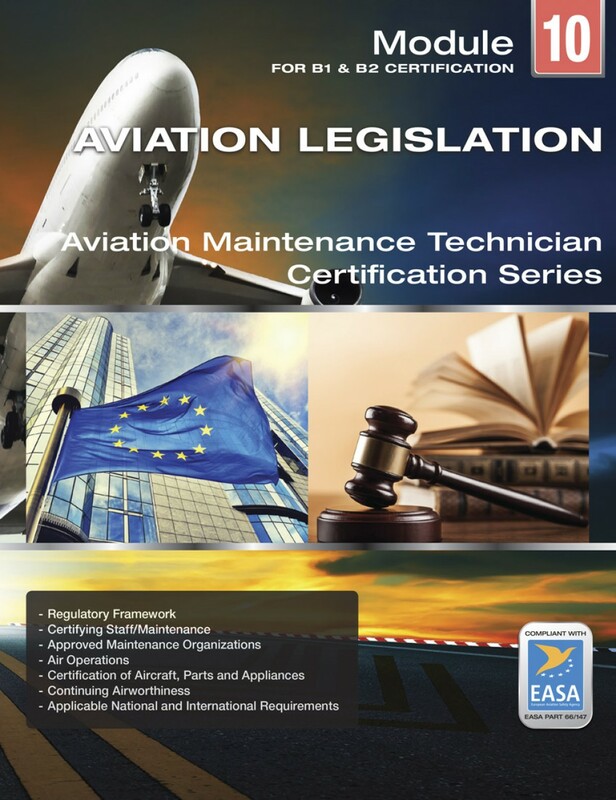 For schools and students first exploring the EASA system from non-EASA NAAs, this is also a great way to obtain an initial overview of EASA, its structure, and its differences from more familiar regulatory systems. 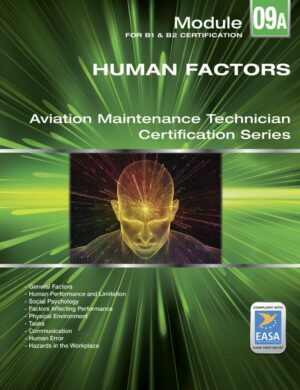 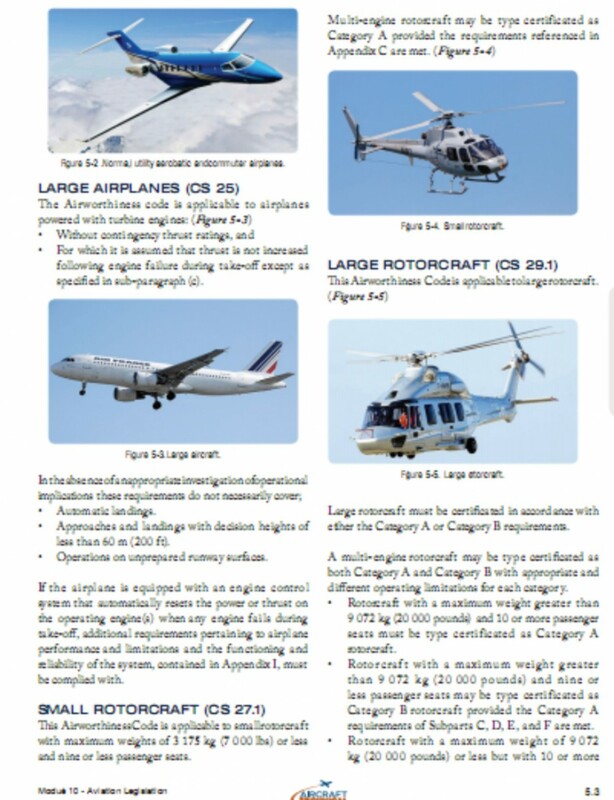 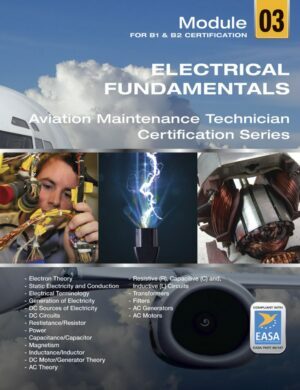 General understanding of Part 21 and EASA certification specs CS-23, 25, 27, and -29; certificates of airworthiness; certificates of registration; noise certificates; weight schedule; radio station license and approval. 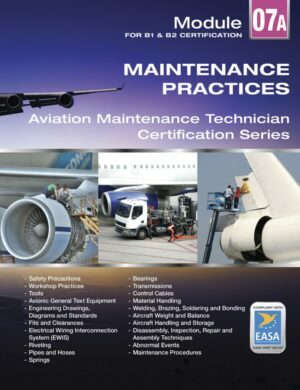 Maintenance programs, checks, and inspections; master minimum equipment lists, dispatch deviation lists; test flights; ETOPS maintenance and dispatch requirements; all weather operations; category 2/3 operations.